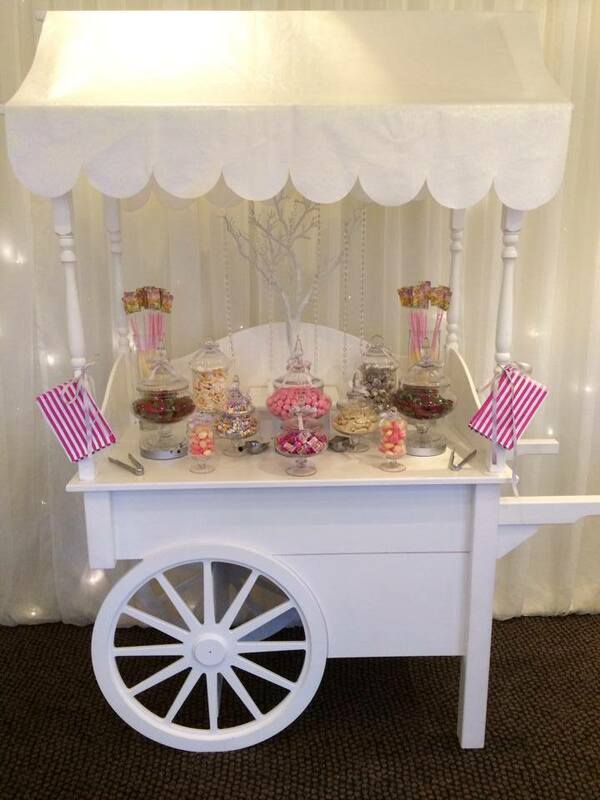 A great addition to your wedding reception is our range of Candy Carts by Karens Candy Carts. 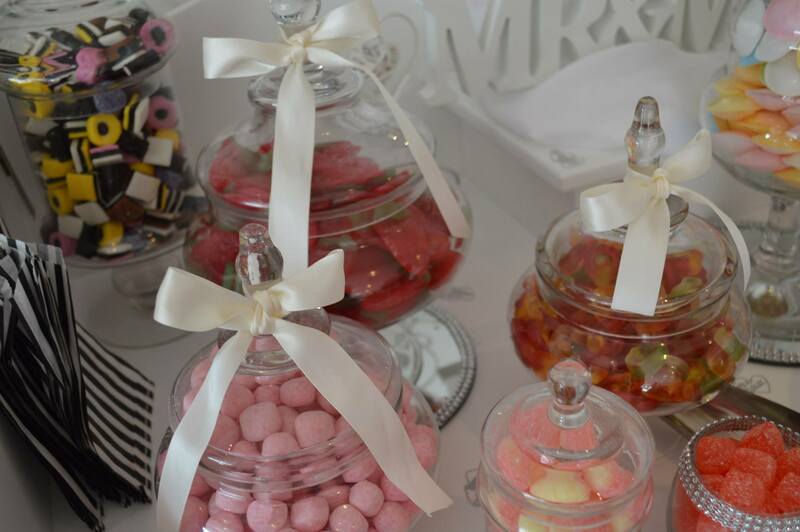 Your favourite sweets displayed in our beautiful apothecary vases. They are designed and manufactured in the UK and are of the best quality. 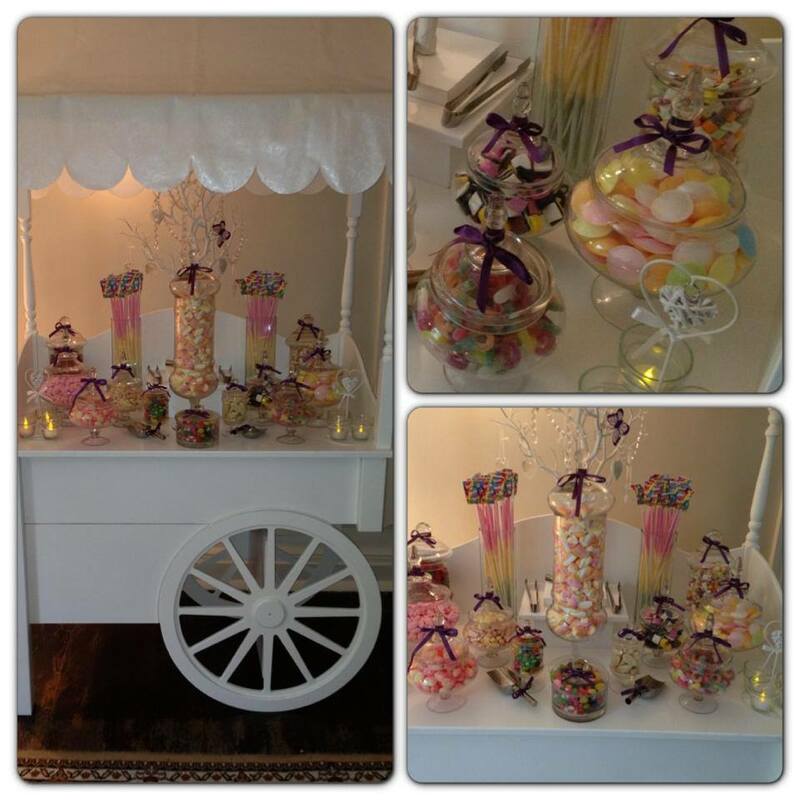 Our Candy Cart hire items are all UK manufactured. 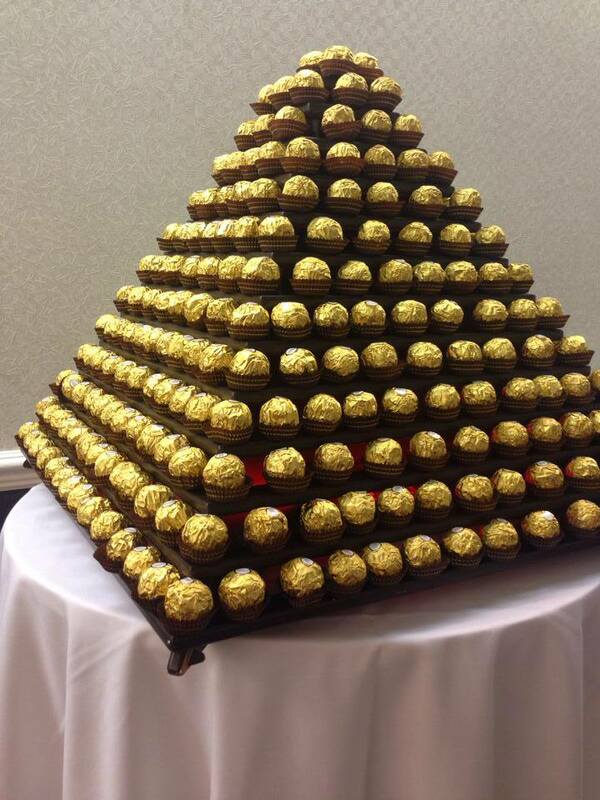 They are fully collapsable and are a great addition to your evening reception. 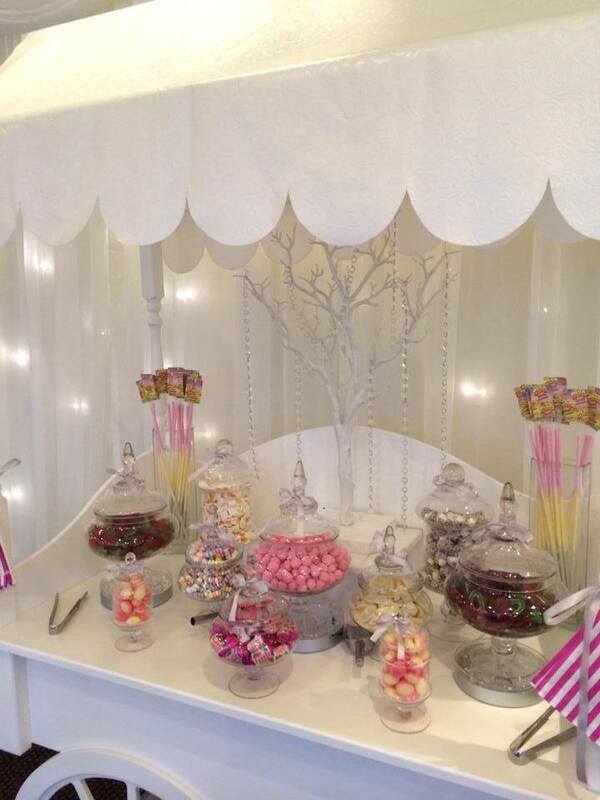 You can pack your cart with any retro sweets that you desire. 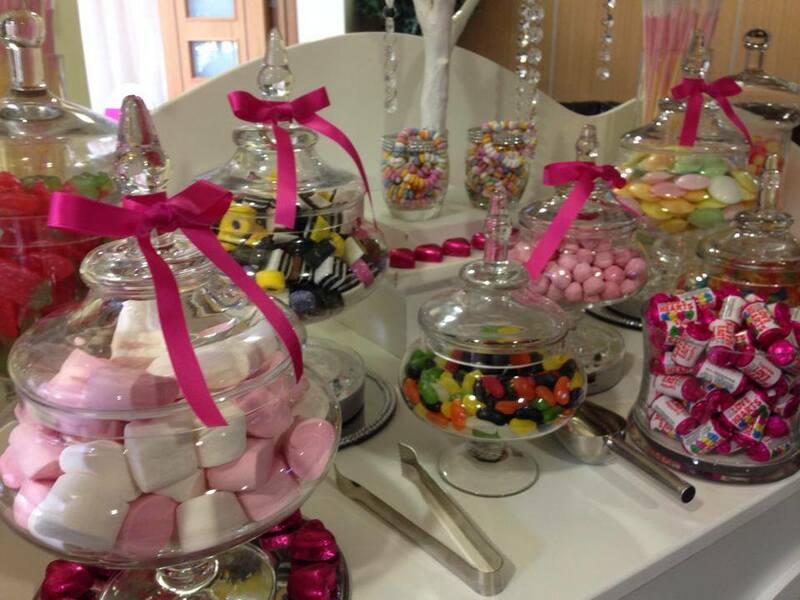 Our standard Package is for 10 varieties of confectionery. You can add more if you wish. 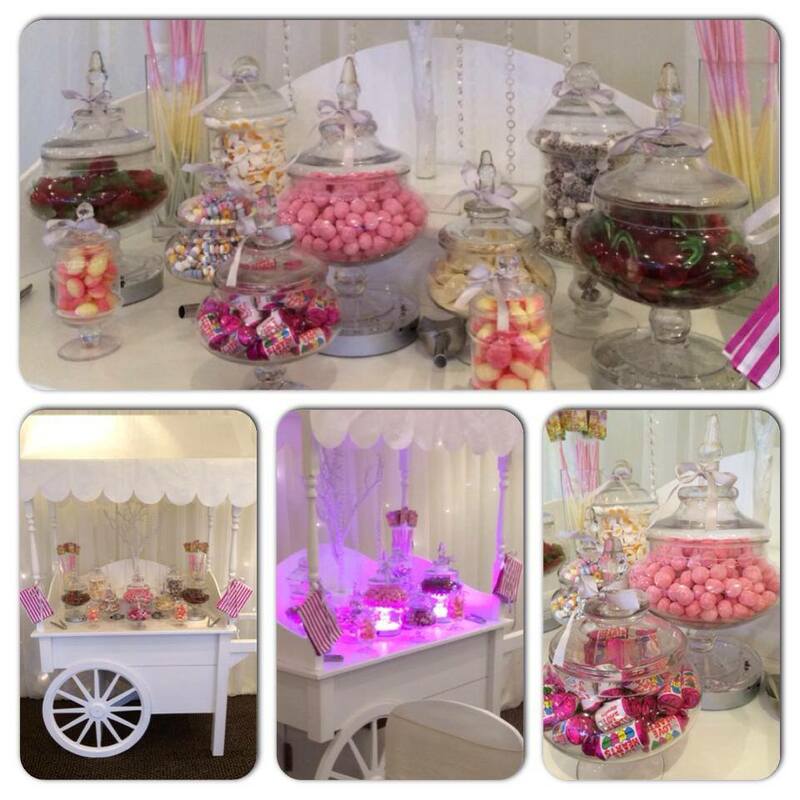 We add FREE LED lights to the vases and also provide all picks, scoops and colour coordinated bags. 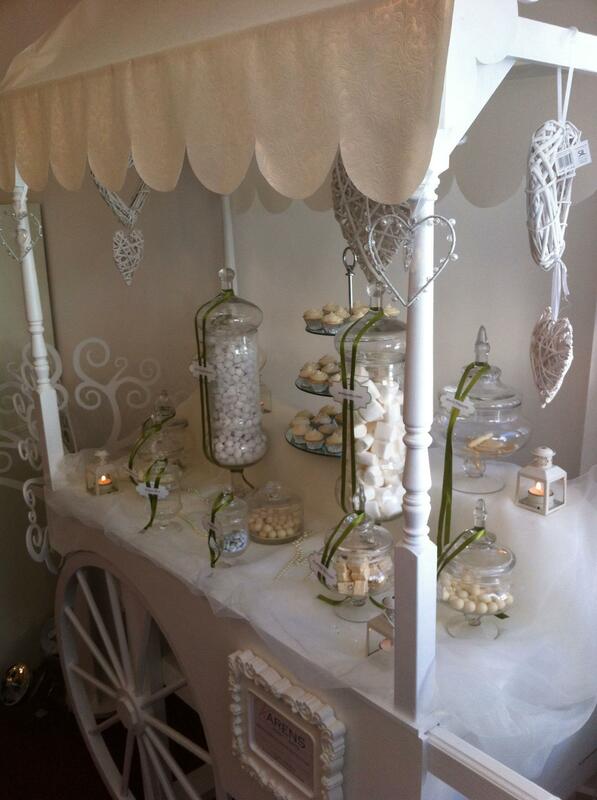 We also Cater a Krispy Kreme Doughnut Cart and a Cheese Cart. 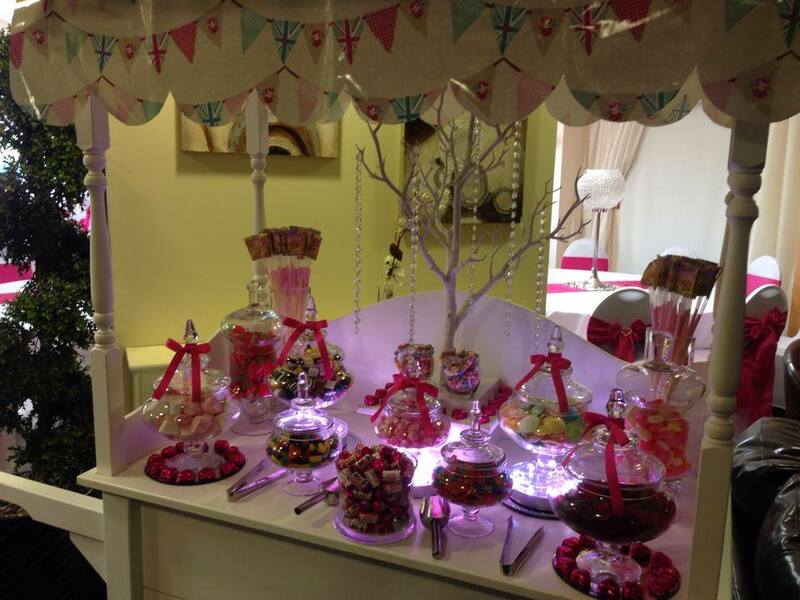 Ideal for Weddings, Engagements, Birthdays, Christenings, Proms, Corporate Hire, Halloween, Fetes, Christmas, in fact any party where you want to provide your guests with a candy buffet. 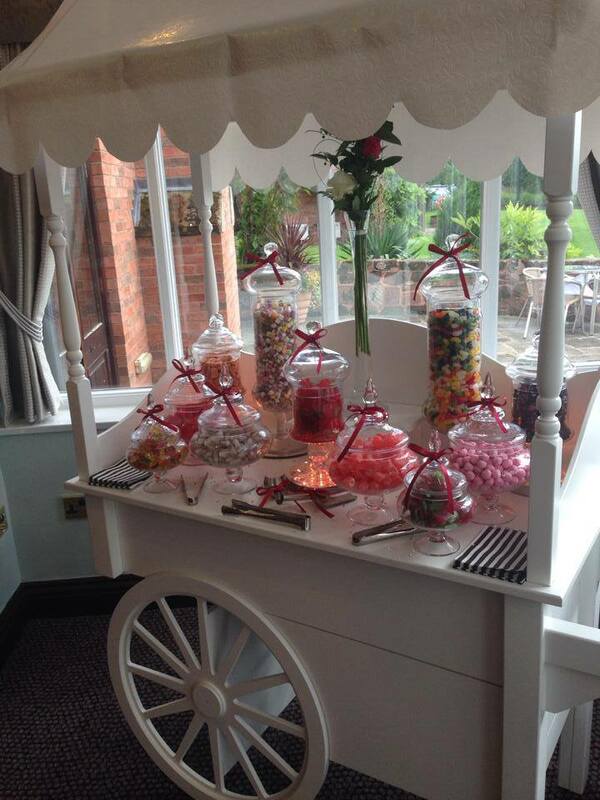 Maybe you want to just hire the cart to display your own wedding favours or sweets, that’s fine too. 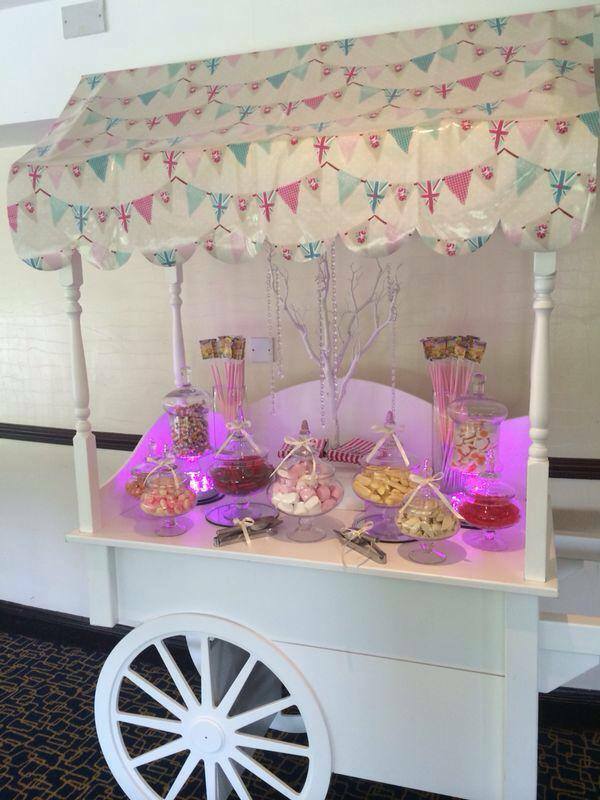 Suitable for hire to other businesses too. 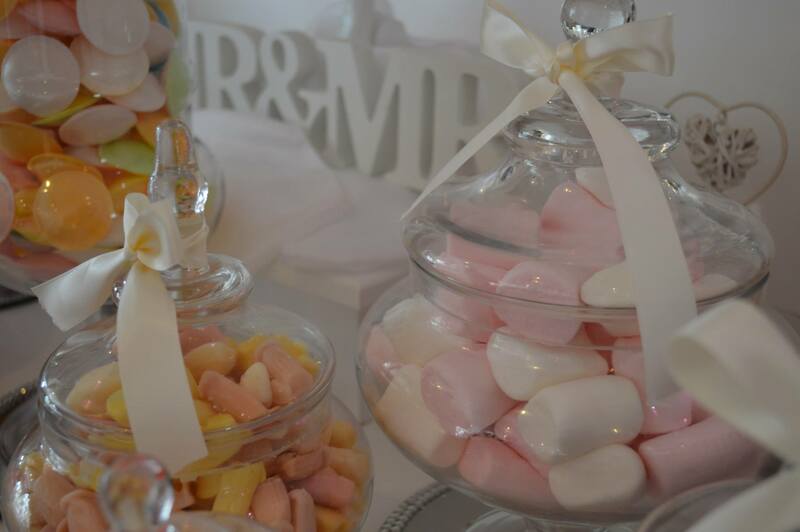 Looks great with cake displays, jams, crafts or as a focal point for your fund raising. We are fully insured for public use. Are you looking for something different? 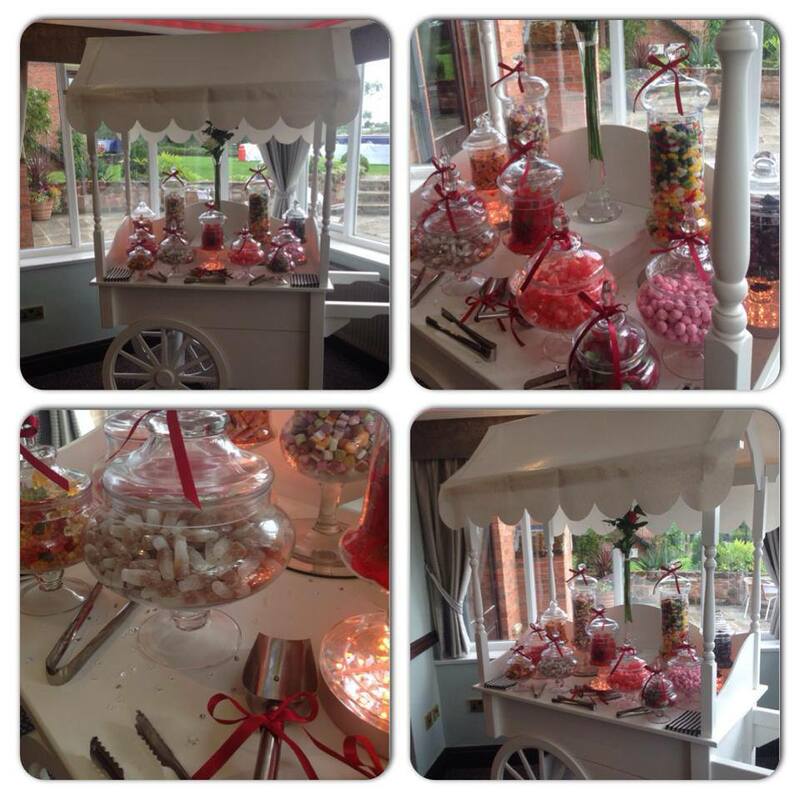 Why not take a look at our fabulous Krispy Kreme Doughnut cart? 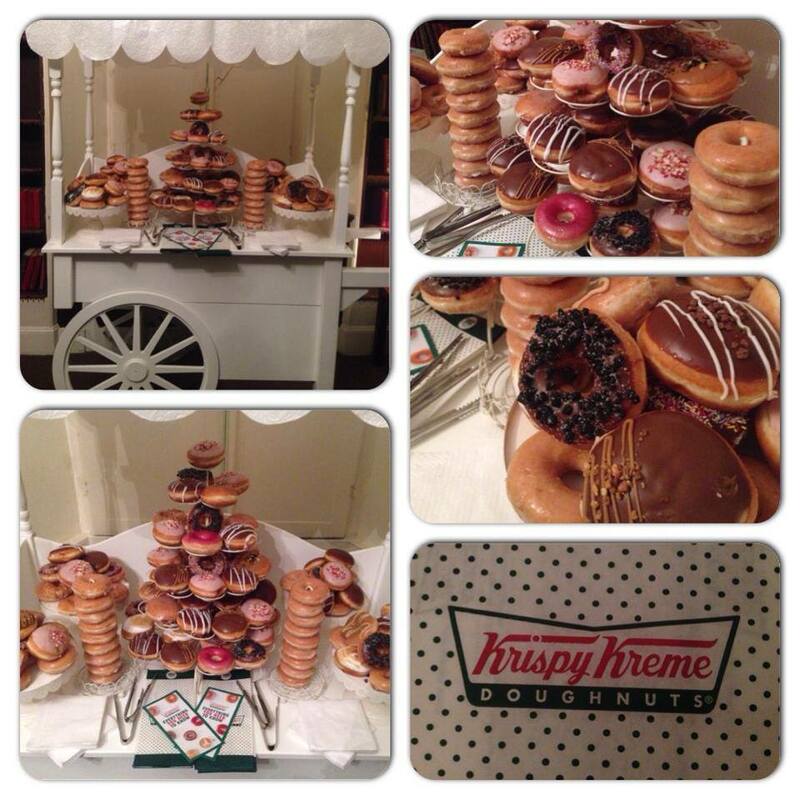 Ideal for Weddings or Events our cart comes fully loaded with scrummy original Krispy Kreme Doughnuts which are delivered to us on the day of your event. 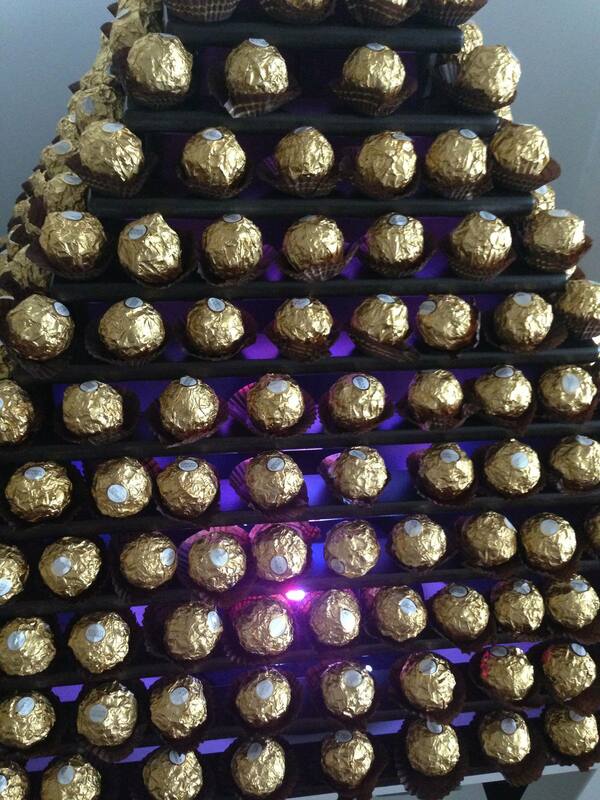 Packed with 538 original ferrero rocher chocolates over 15 tiers our towers are sure you wow your guests. They make a great statement piece.